INDIANAPOLIS -- Nearly 70,000 young people will be flooding downtown Indianapolis this week as the 91st FFA convention will be back in town. 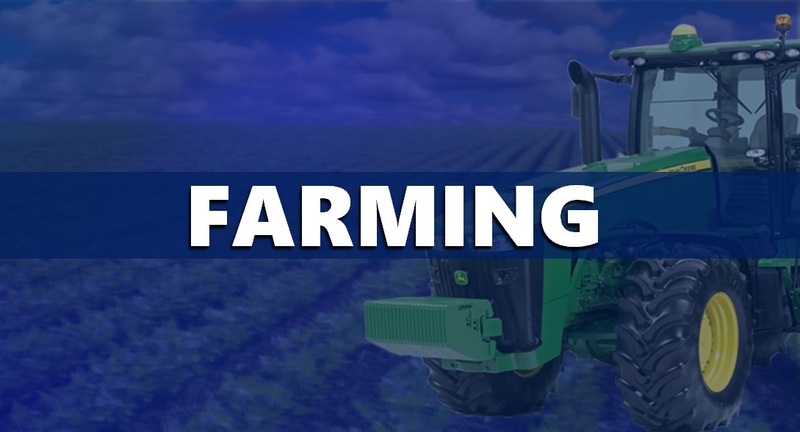 This year's National Convention and Expo is focused on teaching America's young farmers about the variety of careers they can pursue in agriculture. National FFA CEO Mark Poeschl tells Inside Indiana Business he expects an economic impact in Indianapolis of $40 million. Poeschl said both the city and the thousands of FFA members will benefit off each other. "For the some of our members it's the first time they've seen a big city," Poeschl said. "So it's a great opportunity for our members to see a great midwestern city." Poeschl said conventions like this year's in particular are important, because he said there are more agricultural jobs available throughout the United States than there are students entering the workforce to fill those jobs. He said that could be a problem down the road since the world's population keeps growing. With that comes higher demand for trained and experienced farmers to grow enough food to feed that population. Also, a lot of the talk surrounding this year's convention is revolving around the future of the convention in Indianapolis. "We began early to identify what our 2025 through 2031 location will be," Poeschl said. "We began that process earlier this year and spent the summer visiting some cities. We've narrowed it down to a couple of cities, one of which is Indianapolis. The other is Atlanta." The FFA convention is committed to stay in Indianapolis through 2024. WITZ Radio News has learned President Donald Trump will speak at the FFA convention this week.